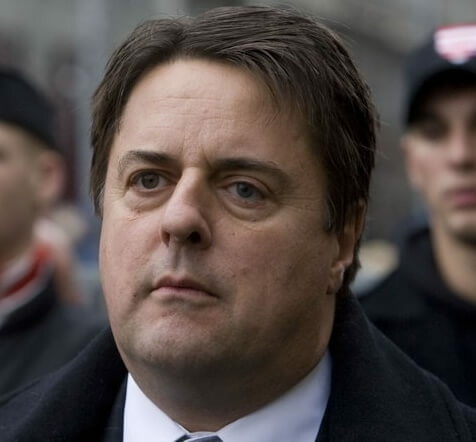 On this episode of On the Road with Nick Griffin, Mr Griffin discusses his "recent deportation and two-year ban from Hungary", as well as discusses the role George Soros plays in the destruction of Europe. We always look forward to listening to Nick's reports from his travels, but this particular episode is one many of you have been asking for. Although experiencing maltreatment and persecution is part and parcel of being a nationalist, what Mr Griffin has just been subjected to is as egregious an example of injustice as I've seen. 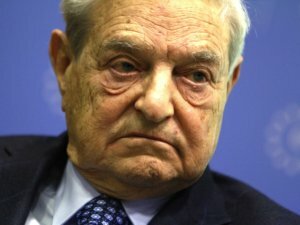 Full exclusive recording of text of Nick Griffin's speech last weekend in Turin, Italy, to an Alliance for Peace and Freedom conference about George Soros and the immigration invasion. Includes the background to Mr Griffin's recent deportation and two year ban from Hungary as a "threat to national security.